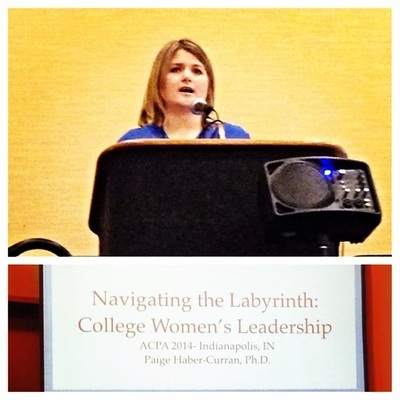 Consulting - Paige Haber-Curran, Ph.D. Whether it is a full-day retreat, keynote speech, workshop, team building session, leadership program consultation, training session, train the trainers session, or coaching session, Paige is happy to work with you help move you, your students, your staff, and your organization forward. Drawing on her experiences as an educator, researcher, and student affairs professional, Paige will work with you to intentionally address your developmental and organizational needs. Contact Paige for consulting inquiries. Dr. Paige Haber-Curran is a leadership educator and consultant who has the rare ability to work with students, faculty, and staff in a variety of higher education settings. Paige brings an unmatched degree of credibility as a consultant as she is one of the most accomplished leadership educators I know in terms of original research and teaching. She possesses an engaging presentation style that enhances learning. Paige served as a consultant at Johns Hopkins University where she provided a guest lecture for students on the topic of emotionally intelligent leadership, a student affairs staff session on women's leadership, and a workshop for student leaders on gender and leadership. Each session received rave reviews. In addition, Paige presented a professional development workshop on Leading in Teams for campus activities advisors during a National Association for Campus Activities program for which I had responsibility. Yet again, Paige's session was considered a highlight of our program. I highly recommend Paige to any colleague who is seeking a dynamic presenter who is a true scholar and who can connect and make meaningful leadership topics accessible to any number of university stakeholders. I had the distinct pleasure of meeting Dr. Paige Haber-Curran during a Semester at Sea voyage where I watched with envy as she engaged with her students in an upbeat, collaborative, and very professional manner. 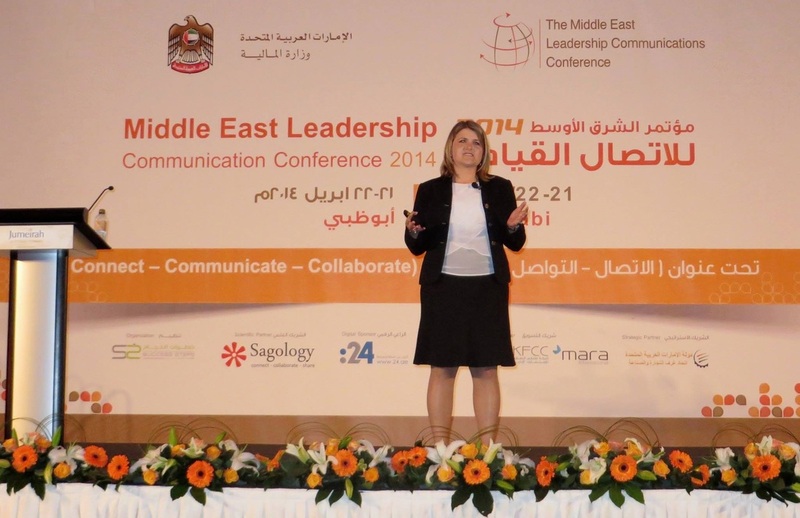 A year later when I was asked to chair the Middle East Leadership Communication conference, Paige was the very first person I contacted about being a speaker. 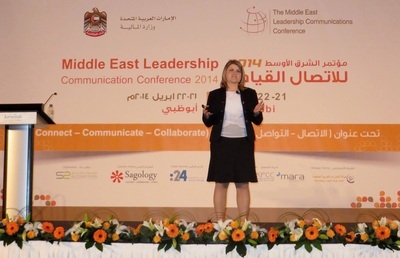 I knew she would provide an excellent keynote talk and be a first-class workshop facilitator. What I did not know when I invited her was how far she would surpass my expectations. 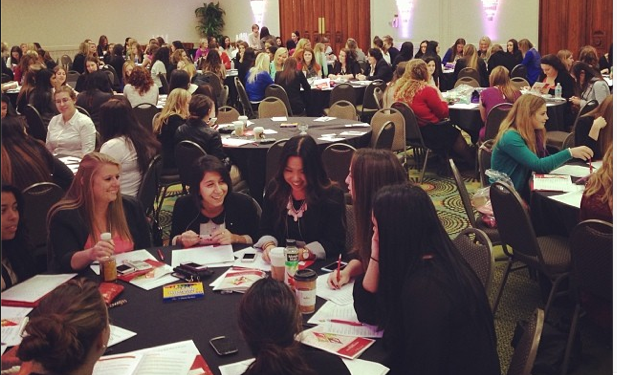 She was the best speaker at the event and received rave reviews from an audience that often is very tough on women. Few speakers command the stage with the confidence that Paige exudes. If you are looking for an engaging, intelligent, and very capable speaker then look no further. Dr. Haber-Curran is an outstanding speaker because she has the knowledge, the training skills and the ability to keep the audience engaged. She is able to take theory and concepts and make them applicable and relevant so that individuals walk away with a better understanding of leadership and ways they can be more effective and successful. She is interactive and inspirational and above all, she leaves you with practical tools to grow personally and professionally. Paige is a miracle worker! She spent the day with my team and, without a doubt, her expert facilitation left us in a much better place than where we started. Prior to our staff development day, she thoughtfully and carefully listened to what we hoped to accomplish, and she deftly moved the group toward our pre-determined goals. Best of all, we all had a lot of fun during the process! It was a pleasure welcoming Dr. Paige Haber-Curran, an enthusiastic and well-informed facilitator, to Villanova University. Paige is very committed to student leadership development theory and practice. Her work with our learning community instructors was extremely beneficial, and I hope to work with her again in the future. Paige’s enthusiasm for the topic proved to be instrumental to the success to the program. Our members were engaged during the program and enjoyed her presentation style. Paige was incredibly easy to work with from beginning to end. She was able to tailor her speech directly to our students and use examples of current issues we were facing on our campus. She is an expert in leadership education and a great resource to students, faculty, and staff while on campus. 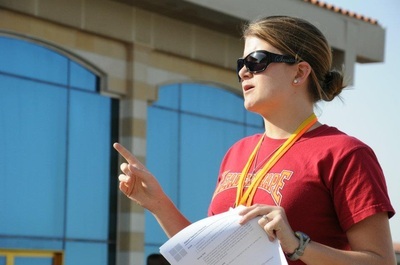 During Paige’s most recent trip to the Middle East, she graciously fit in a very long day on the Qatar University campus discussing student leadership with students, faculty, staff, and administrators. I was duly impressed with her ability to connect and communicate with each group, and, of course, her vast knowledge of this field. Her care and concern quickly endeared her to my colleagues here at QU, as she successfully laid the groundwork for future student leadership initiatives at the university. Paige was able to engage with international students and staff when she served as a LeaderShape Co-Lead. Her curiosity, energy and flexibility allowed her to connect with the students regardless of their nationality. I truly enjoyed working with Paige in this international setting, and I know that the students benefited greatly from interacting with such a professional. After reviewing the evaluations from the AFA Southern California Drive-in, it was obvious that all attendees learned something new that they planned to implement and that they enjoyed Paige's presentation on leadership models. Personally, the session provided me with great insights for new ways to incorporate leadership development into my trainings with students and gave me some ideas for how to talk to students about the importance of followership in Greek organizations. I have worked with Paige Haber-Curran for the past five years. Paige has a unique combination of education, intelligence, patience and insight that makes her perfectly suited for speaking and coaching others. Paige is one of those people who can walk into a room "read the room" and adjust her delivery to the audience at hand. I had the pleasure of working with Paige on the Semester at Sea 2012 'Maymester' voyage. I was impressed by Paige's commitment to student learning, her in-depth knowledge of leadership development theory, and her ability to connect with faculty, students, and staff. Paige's class was "hands-on" and was a transformation experience for the students enrolled in it. I hope I can work with Paige on a future voyage. Paige is a fantastic example of the kind of individual who works to create a just, caring, and thriving world (LeaderShape's vision) in all that she does. I have had the pleasure of working with Paige in multiple contexts and in a variety of roles. In each situation, Paige continues to exceed my expectations. I love working with her and I value her contributions, insight, and wisdom to the team. Paige is a brilliant scholar and teacher who will undoubtedly make extraordinary contributions to the field of leadership studies. She is dedicated, responsible, and sincerely cares about her students. Working with Paige was an absolute pleasure. Paige entered our organization under an emergency condition and immediately went to work. She was quickly able to build consensus and be a anchor for our organization's leadership. Paige is dedicated and impressive. Any organization would be lucky to have her as part of their team.